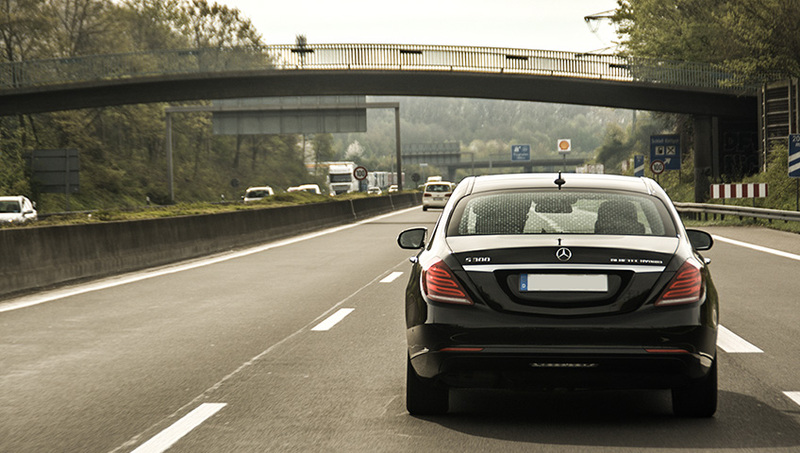 Despite that our office is in Cologne, DUS Limousine Service offers you also a long distance transfer service. Whether it’s a destination within Germany or another country throughout Europe, does not matter for us. The road is the passion of our drivers. Thanks to years of experience, we now how we can solve spontaneous problems quickly, and professionally. You can just sit back, and enjoy the trip, leave the rest to us. one’s foot in one’s mouth, if you’re about to meet international representatives of a company. 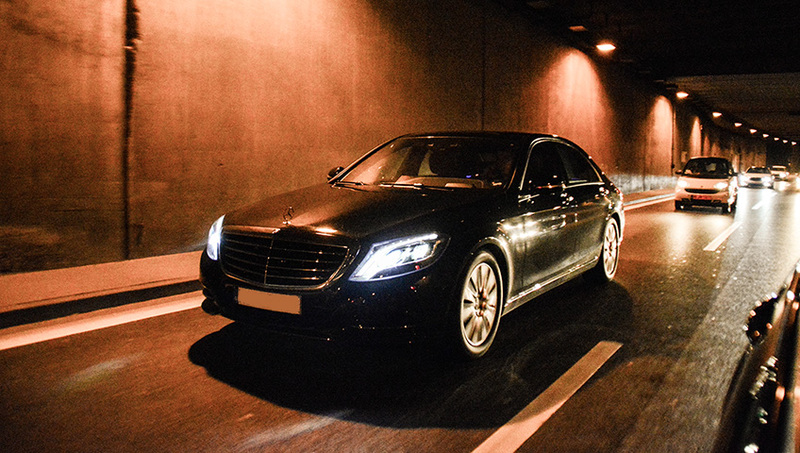 Our classy dressed drivers and the luxury vehicles will pump up every first impression. The cars are from the inside on the highest technical level. From the outside, however, they are simple and elegant. In every car from CGN Limousinen Service you will find an integrated wireless network system, as well as an entertainment system. With this, the trip never get’s boring. Do you have questions about our services? Don’t hesitate to contact us.